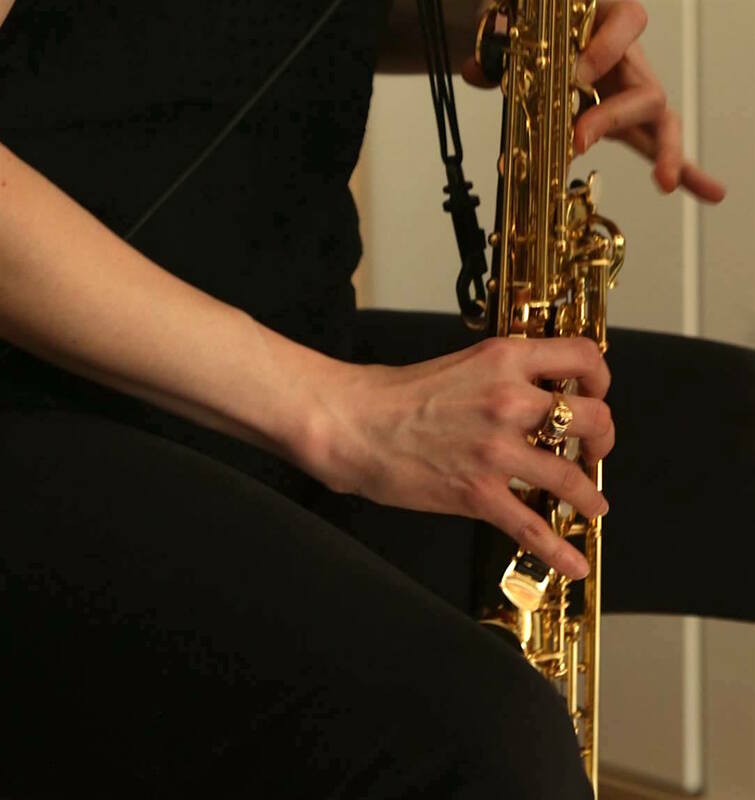 Tomorrow, Hervé will give a workshop on French pronunciation, diction and intonation. They will be working on melodies and arias . 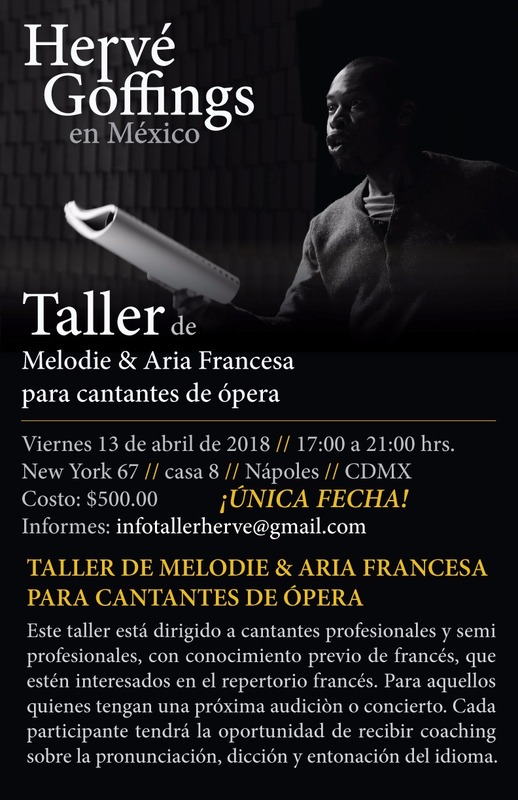 The workshop is aimed at professional Mexican opera singers. “I used to be an opera singer in another life!” says Hervé. He’s proud to deliver the workshop in Spanish. Osvaldo’s back with the touring show One Night of Rock. Click here for their tour dates and/or follow the band on Twitter! Osvaldo just wrapped a major Hollywood blockbuster distributed by 20th Century Fox, with release set for late 2016. In the project, Osvaldo was able to demonstrate his multitude of talents in a role that allows him to sing and act. 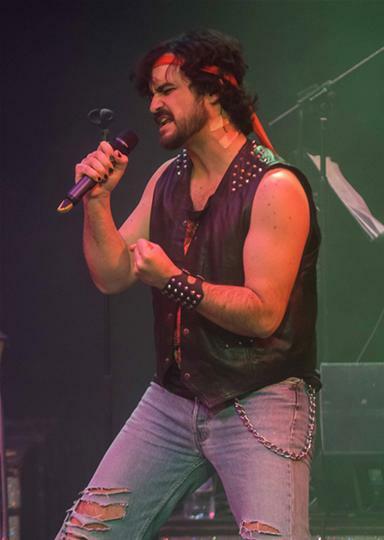 Our whirlwind Osvaldo Osvaldo was busy touring through the UK as the lead singer of the musical ‘One Night of Rock’. Osvaldo will be performing on this coming month at Livingston and Blackpool with the touring show ‘Rox Vox – One Night of Rock’.